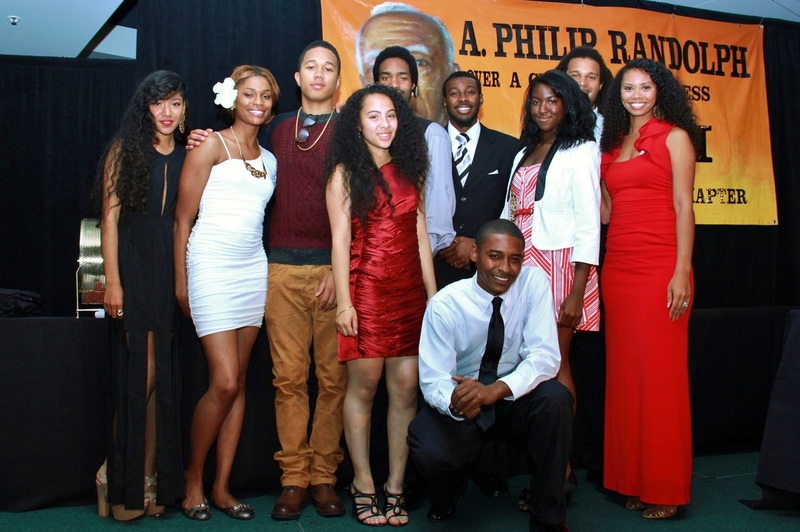 The Youth Chapter aims to advance the academic, collegiate and employment needs of youth throughout the City and County of San Francisco. This group is committed to the success of our youth through community service, positive social activities and internship opportunities. Volunteer and give back to your community. APRISF Youth Chapter participates in various community-building volunteer projects throughout the year. Our main efforts include voter registration drives and participating in community events such as the Annual MLK March and Juneteenth Celebration. Great for students who are in need of community service hours! APRISF recruits and provides placement services for summer internship programs such as Project Pull, MYEEP, and San Bruno Garden Project. Contact us for information regarding high school/college internship programs and available scholarships. 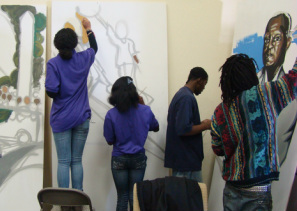 In the summer of 2011, APRISF collaborated with the Bayview YMCA and the San Francisco Housing Authority to provide a summer youth camp. 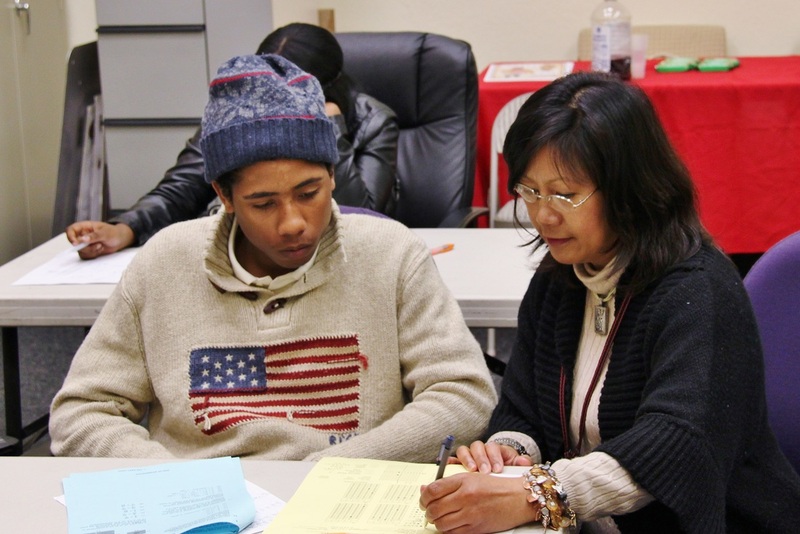 In support of this summer youth camp, APRISF employed 20 local youth counselors. These youth counselors worked everyday at the YMCA Summer Camp and created an exciting learning environment for the camp participants. On August 4th 2012, APRI Chapters, union leaders and civil rights activists from all over the country joined in Washington D.C. to prepare for a strong push in the upcoming elections this fall.